If you are having skin problems and you are in Chandigarh, then you are just one step away from reaching for one of the best skin specialist in Chandigarh. 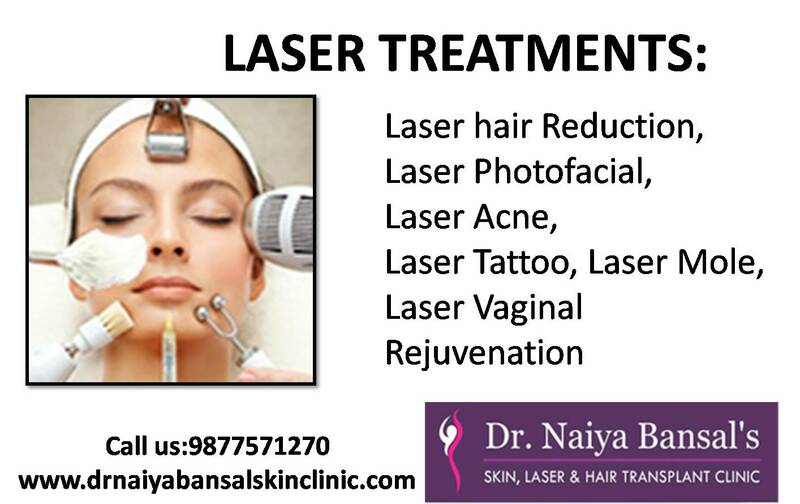 Dr. Naiya Bansal Skin Clinic will ensure that you can find the best skin care for the body problem that is making your life complicated and miserable. Get rid of all your skin problems by consulting the best skin specialist in Chandigarh.